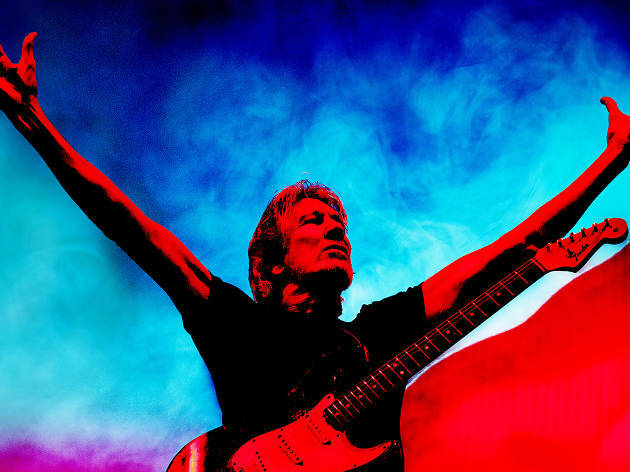 Roger Waters, founding member and writer of so many Pink Floyd tunes, is back in Madrid two nights in a row on his acclaimed tour 'Us + Them', which shows off Waters' innovative work and presents songs from the best of Pink Floyd, including 'The Dark Side of the Moon', 'The Wall', 'Animals', and 'Wish You Were Here'. You can also expect to hear live versions of songs off Waters' fifth studio solo album, 'Is This the Life We Really Want?' (2017).